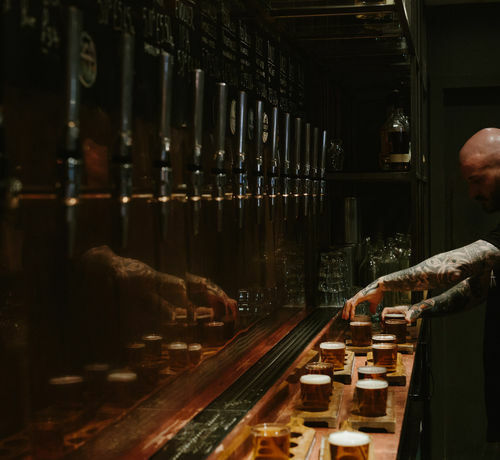 Glasgow Sightseeing Tour & Beer Tasting. 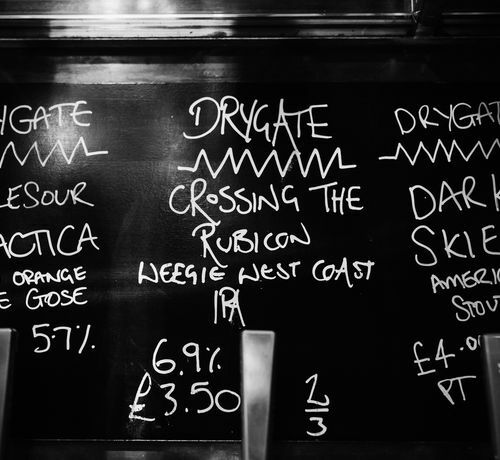 Our City tour followed by the Drygate Brewing Co.s beer tasting. 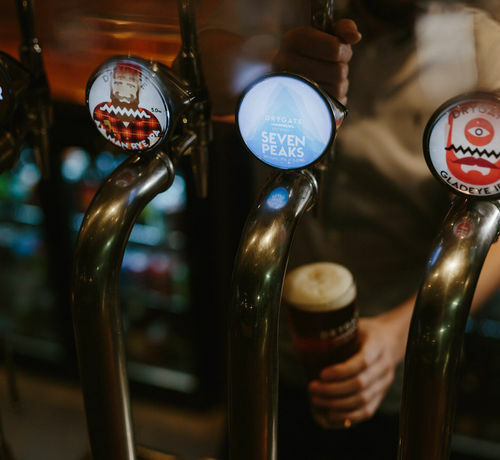 Why not take the chance to not only see the best of Glasgow’s sights, but also taste some of Glasgow’s locally brewed beer. 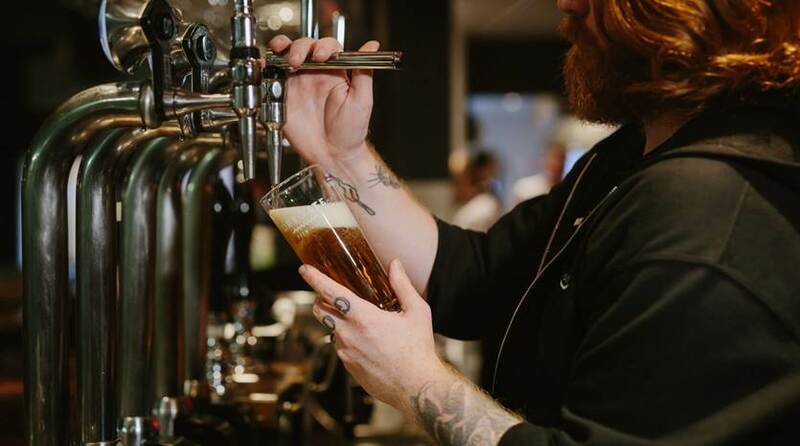 What better way to spend an afternoon than by cycling around with your local guide experiencing the best of Glasgow and also spend some time at Glasgow’s coolest microbrewery tasting and learning about Glasgow’s real ales. You will see all the great sights included in our regular Glasgow City Bike Tour with the added bonus of a tutored beer tasting session.